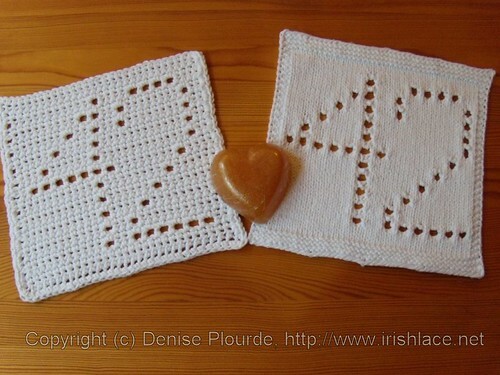 Ayuh, "42" washcloths. Knit pattern and crochet pattern. I am apparently an equal-opportunity geek. And happy Towel Day to you as well!